Unfortunately, we’re having difficulty with the Skrill payment gateway and have suspended new orders until further notice. They’re presently refusing to allow us to make withdrawals, and after viewing the reviews on Trust Pilot we’re very concerned about the future Skrill. We recommend using Paypal or Coingate as alternative payment gateways until further notice. At FXVM we’re continually innovating and moving with client demand. It’s one of the many things that separates us from your slow moving competitors. Adding BitCoin as a payment method offers you more flexibility, particularly if you’re unable to use PayPal or Skrill. Many people say BitCoin is the future of money, and if that turns out to be true, we’ll again be ahead of the industry by offering clients what they want. We are pleased to announce that we are now offering VPS (virtual) as well as dedicated servers in Amsterdam, Netherlands. We are co-locating servers in Equinix data center Amsterdam (AM6). A number of MT4 brokers have co-located a data center (DC) node in Amsterdam so this location may provide the lowest latency to some brokers. 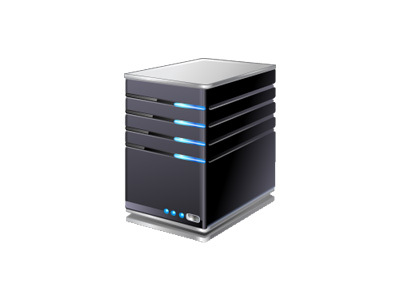 We offer our popular trial VPS at this new location if you would like to test the site. 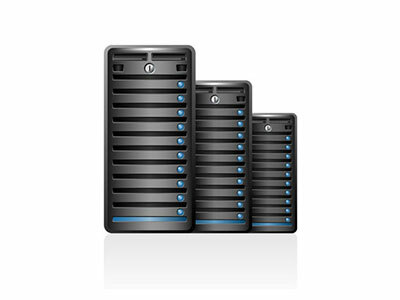 Trial VPS can be upgraded to paid without losing data before the end of the trial if desired.